The latest recognition follows the prestigious ‘Best Asian-Built Motor yacht over 30m’ for Majesty 100 at the 2018 Christofle Yacht Style Awards held in Thailand and 'Best Yacht Layout' award won by the Majesty 140 at the 17th edition of the coveted World Yacht Trophies held in 2018. 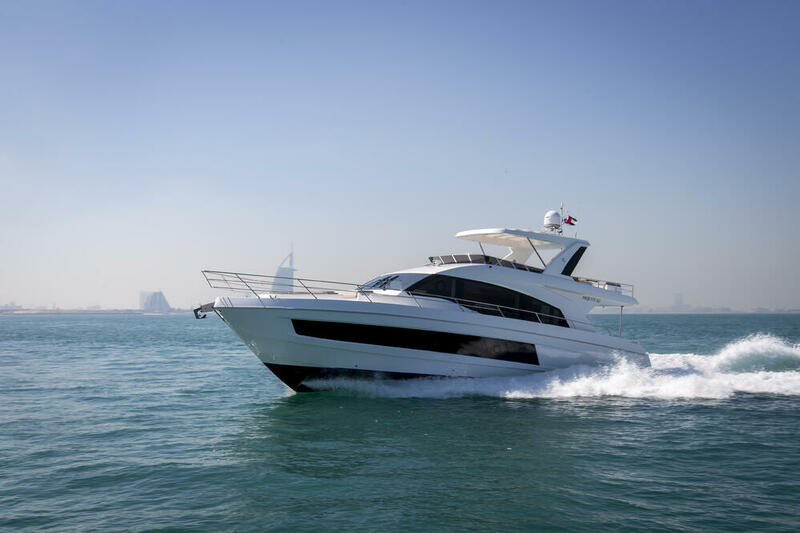 The award winner Majesty 62 has a sleek profile that conceals the skilful design of her decks, which include saloon and dining space, 4 guest cabins, 3 heads and separate accommodation for the crew. The fly-bridge is designed to maximize outside space making this the perfect choice for leisure cruising. While embodying French Art de Vivre and elegance through its creations in silver, including Mood, Christofle has been closely associated with yachting in Asia since 2005. Its iconic egg-shaped cutlery holder is one of the most distinctive trophies in yachting. 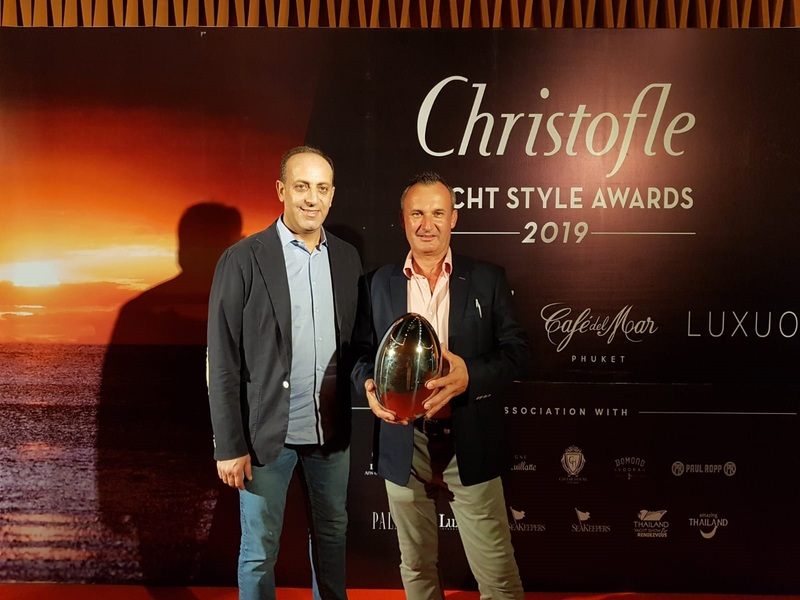 The prestigious two-part Christofle Yacht Style Awards highlights yacht builders, companies and personalities active in the Asian region. Set on the glamorous Kamala Beach at Café Del Mar Phuket, complete with spectacular fireworks, Chapter One of this year's this year’s Christofle Yacht Style Awards was attended by over 350 VIPs including yacht owners and key figures in the industry.